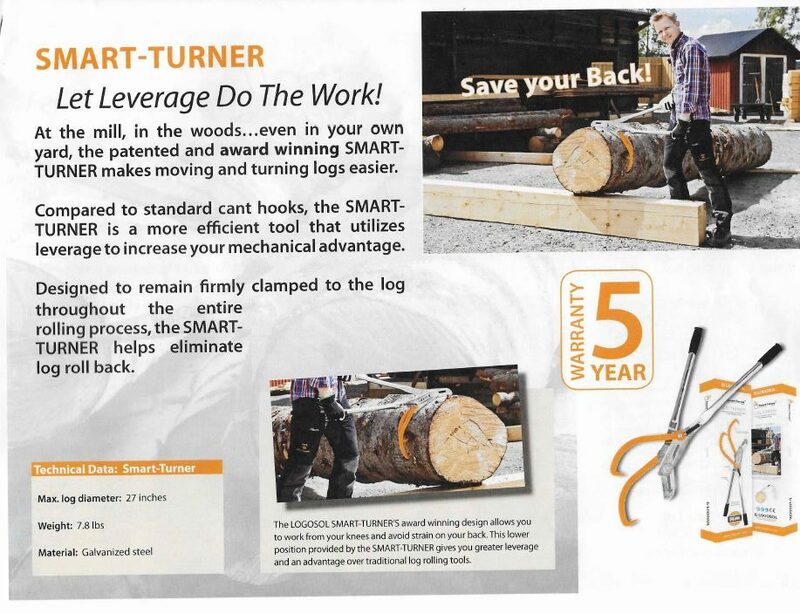 At the mill, in the woods…even the backyard, the patented and award winning Logosol Smart-Turner makes moving logs easier than ever. 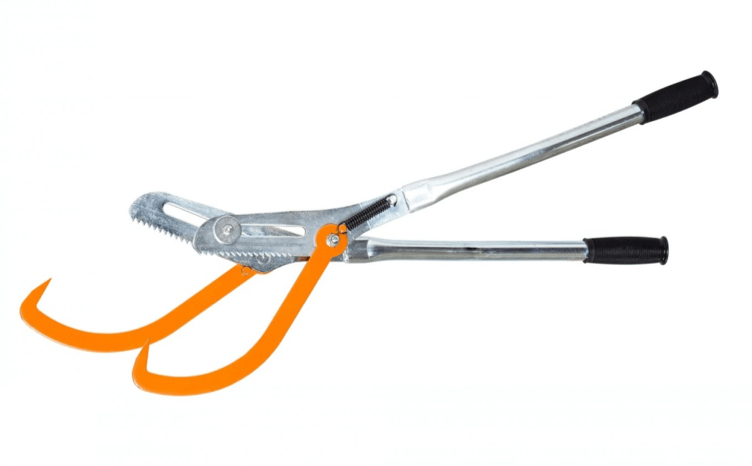 Compared to standard cant hooks, the Smart-Turner is a more efficient tool that utilizes leverage to increase your mechanical advantage. 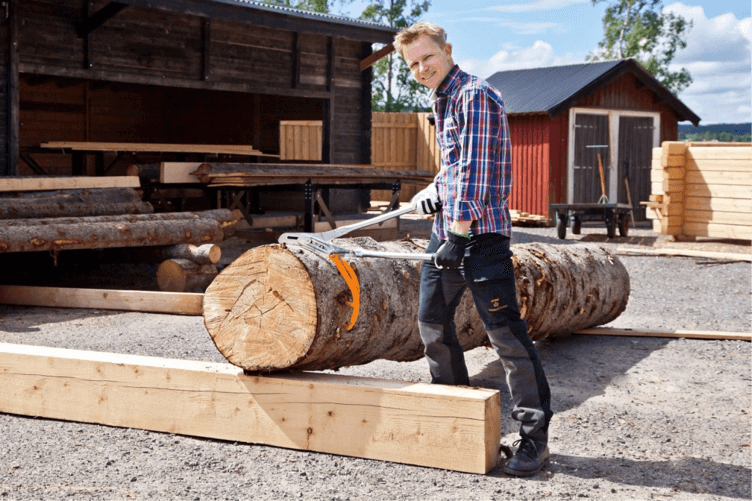 Designed to remain firmly clamped to the log throughout the entire rolling process, the Log Turner helps eliminate log roll back.